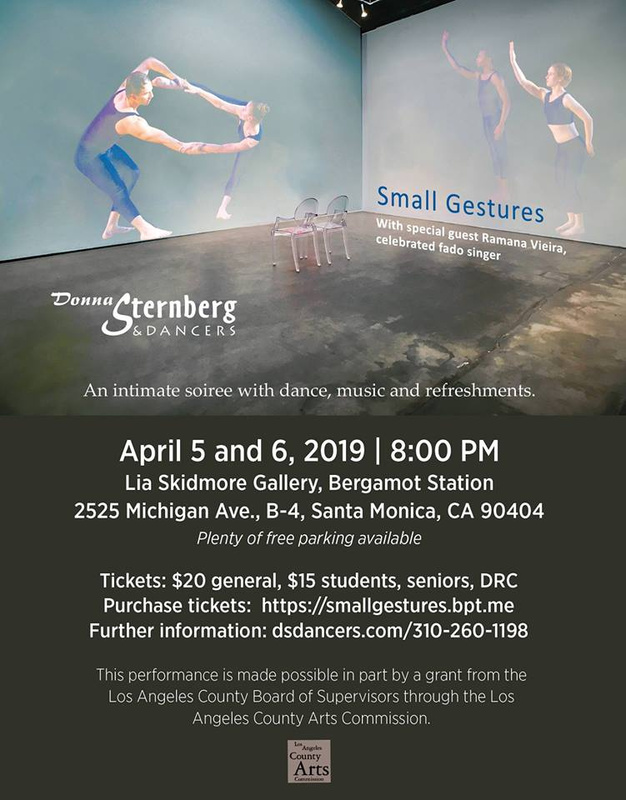 This Weekend I am L.A. Bound. Join us! Take a journey to the world of Fado, often described as the Portuguese version of the blues. 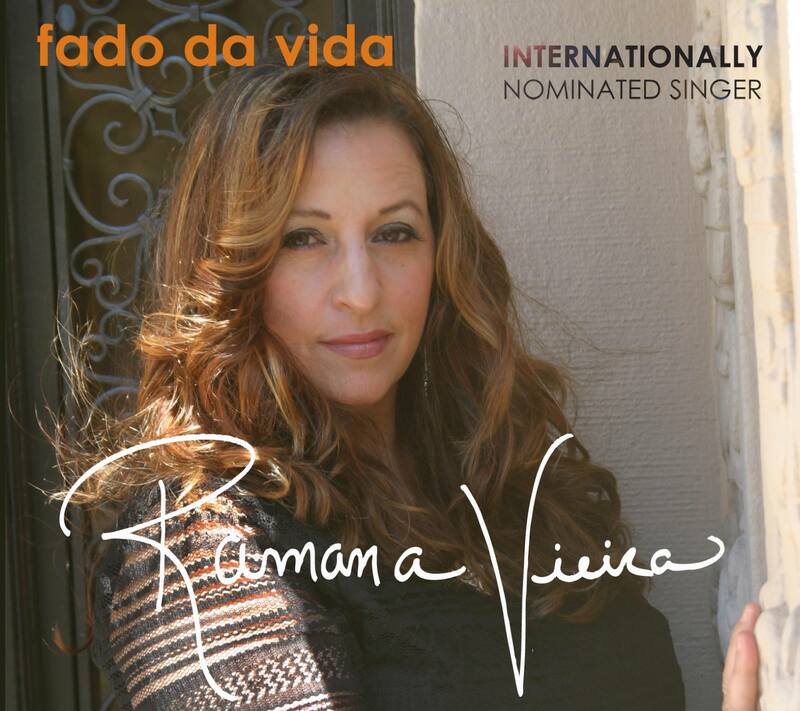 This concert presents Fado as interpreted by Ramana Vieira, a northern California native of Portuguese descent who has been described by The New York Times as an American at the forefront of the Fado resurgence. 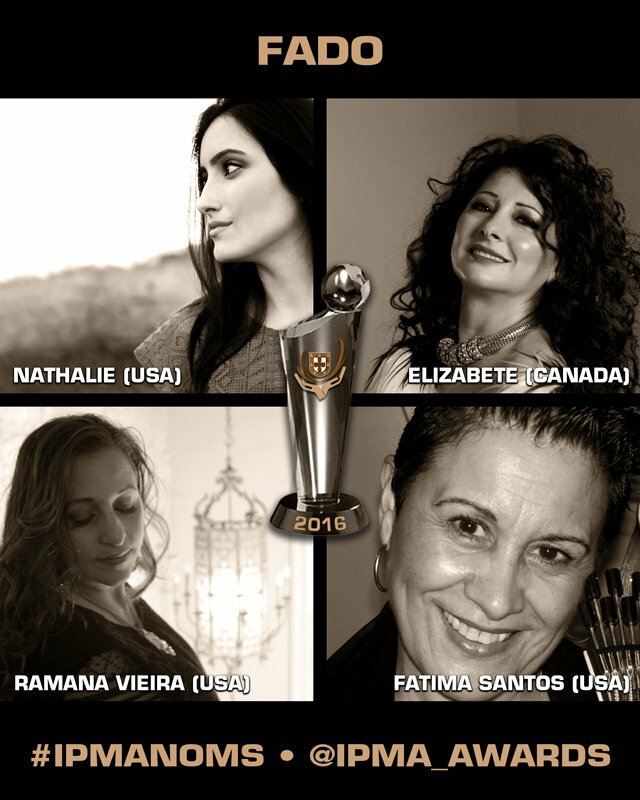 The San Francisco Examiner calls her “the Rising Star in World Music." Her authentic and individual style, brilliant musicality, and colorful heritage appeals to a wide audience. Following her show at the Soper Reese last year, this year's performance will concentrate more fully on the authentic fado style. It's finally here. 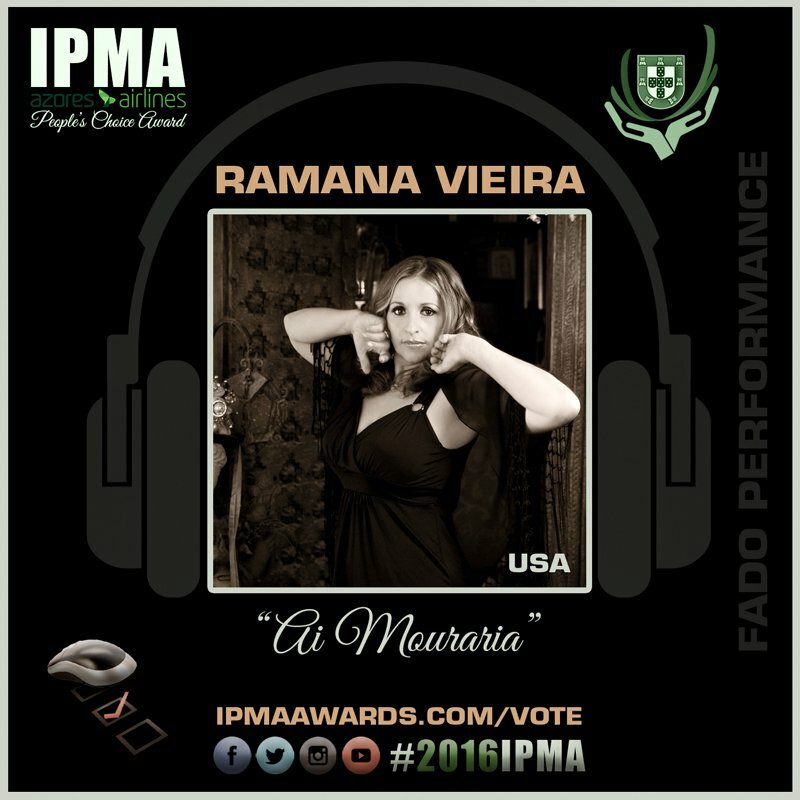 Ramana's re-release of "Lagrimas De Rainha"--Tears of a Queen, a contemporary fado album with hints of bossa, world, jazz, fusion and Fado Guitarra and soaring gypsy vocals. 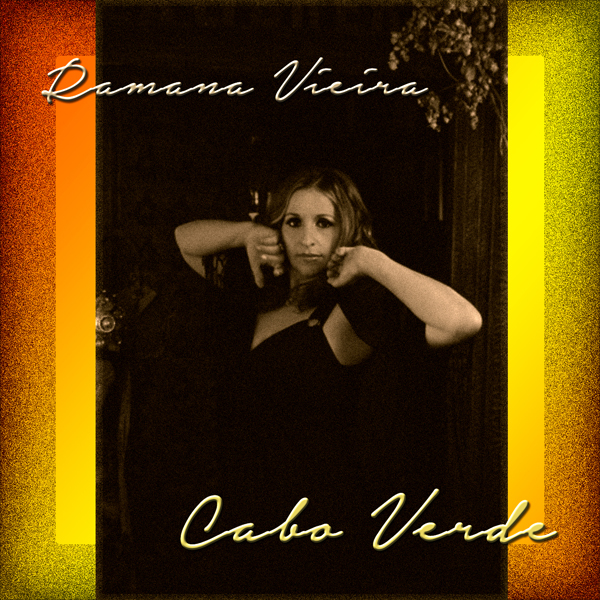 For more on Ramana Vieira’s Fado albums, performances or previous appearances, we invite you to contact us directly.